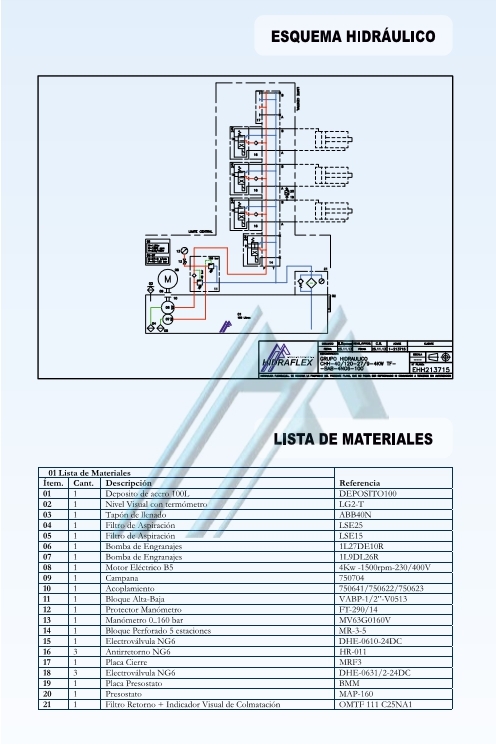 Specialized in the design and manufacturing of groups and facilities, hydraulic and pneumatic. 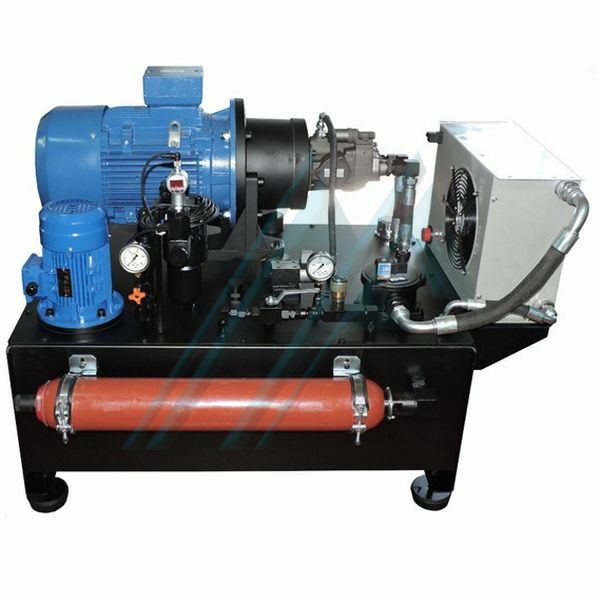 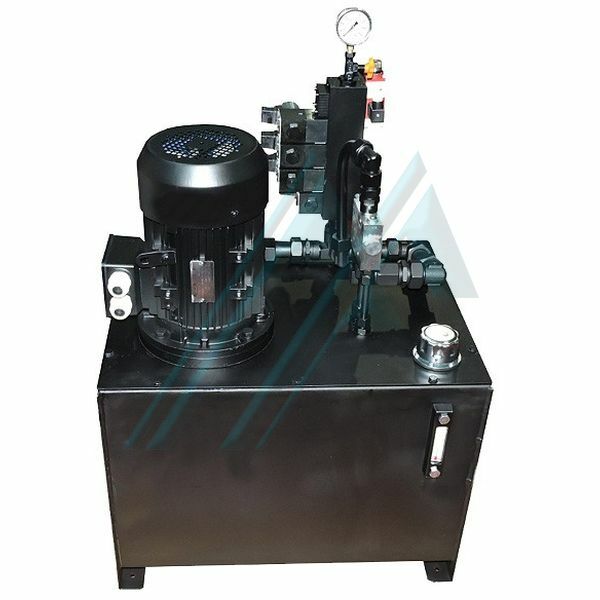 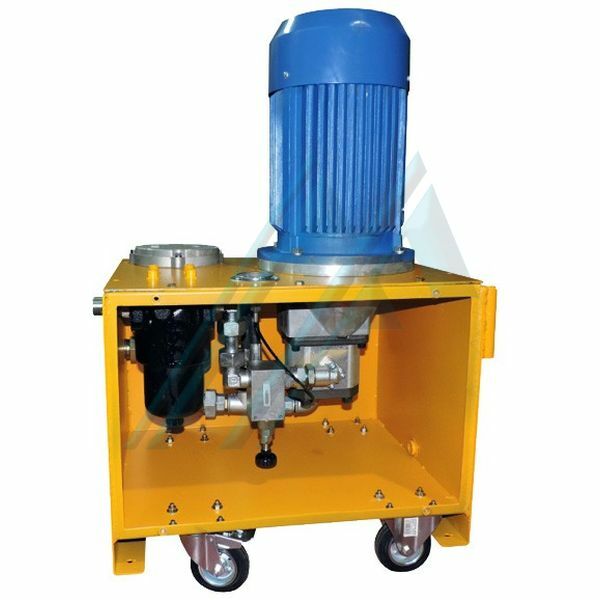 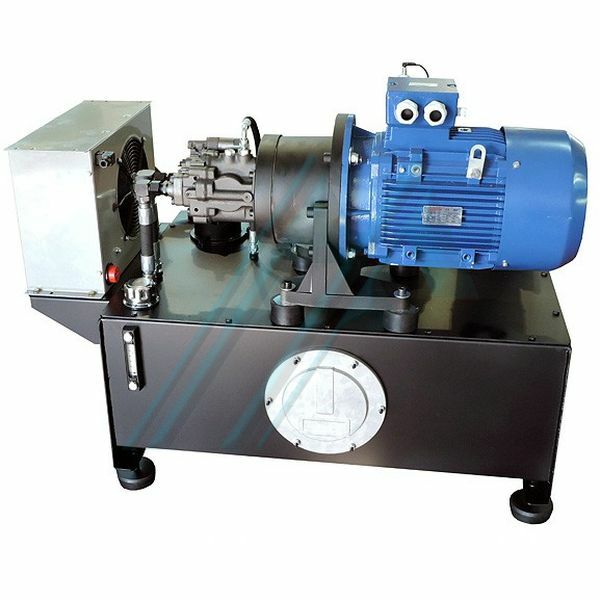 - Manufacture of the first hydraulic equipment. 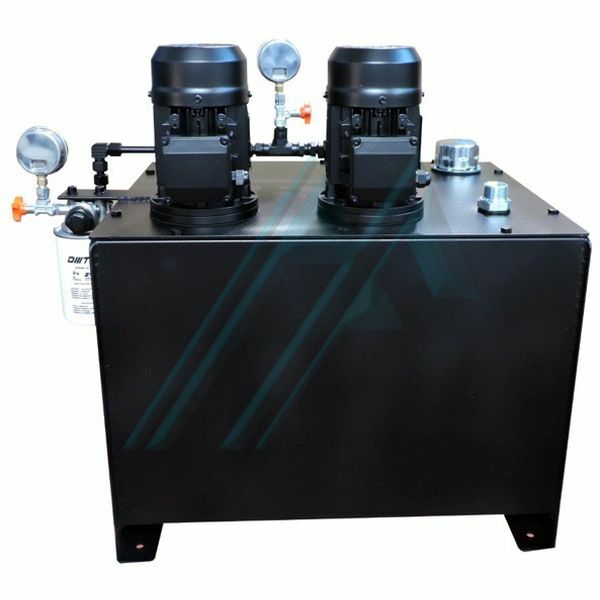 - Design and assembly of groups of pneumatic and hydraulic. 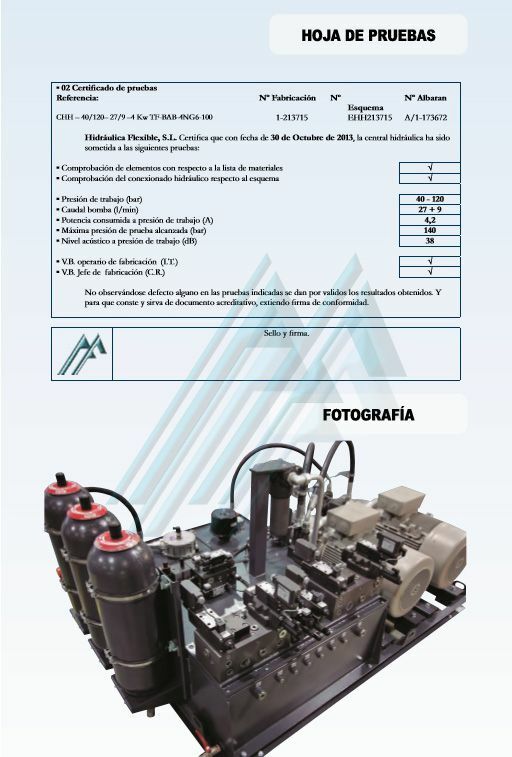 - Marketing, trading and supply of hydraulic components. 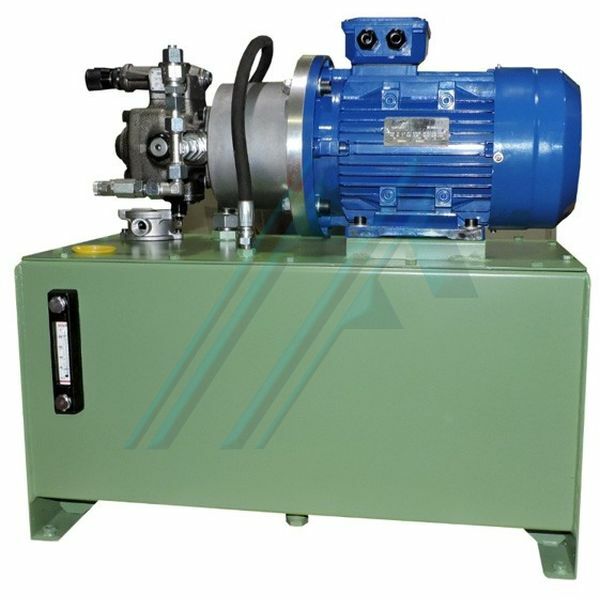 - Definition of hydraulic cylinders.